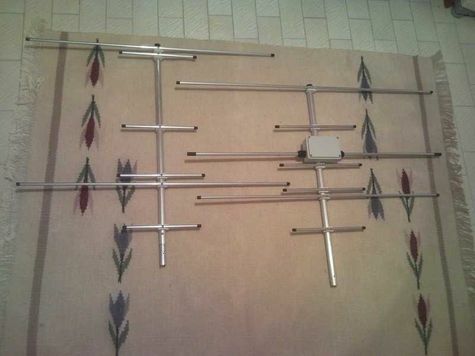 Open-sleeve principles VHF-Duoband principles Duoband-Yagi 6m/10m 10m-Dipole+ 3-El.- 6 m Triband-Yagi 6m/4m/2m Duoband-Dipol 2m/70cm 2m/70cm 2+2/3 El. 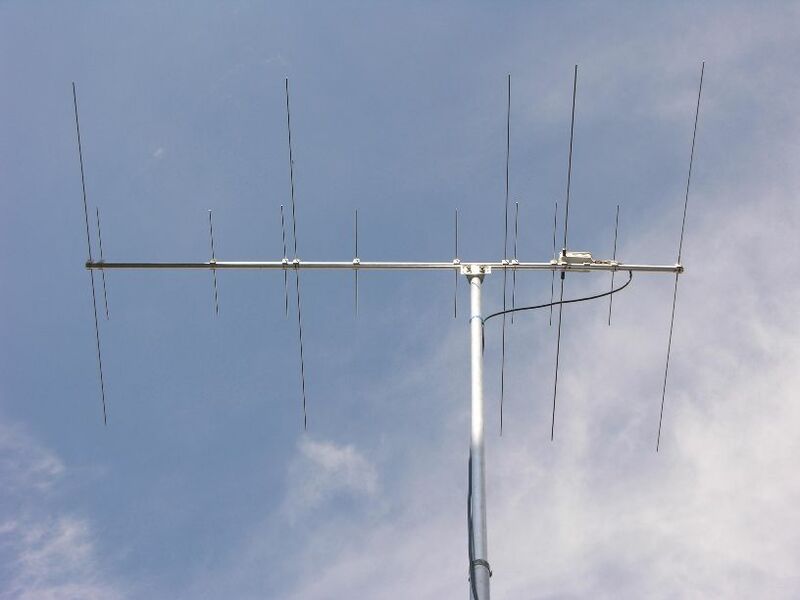 2m/70cm 4+5 El. 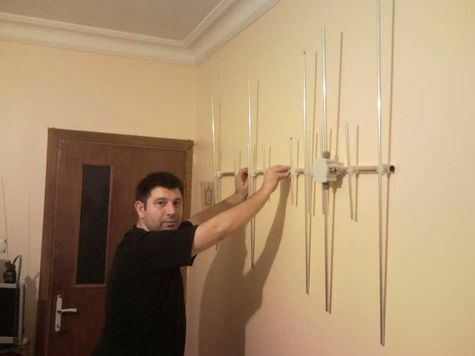 2m/70cm 5+8 El. 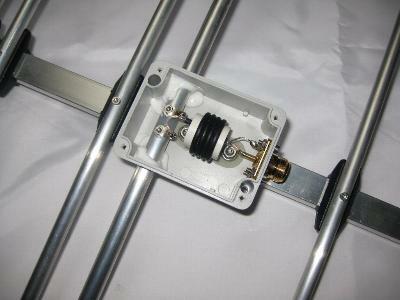 The Yagi is optimized for the CW/SSB-parts of the bands, but usuable for the full bands. 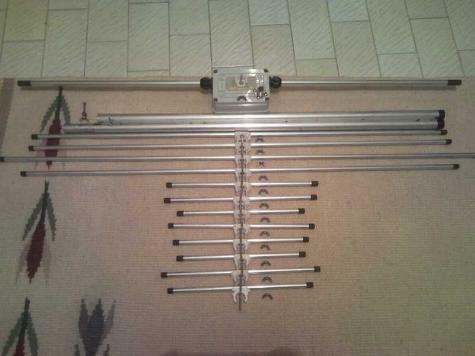 Element-Lengths and Positions, all Elements 3,2mm-Aluminium-Welding-Rods (exept Radiator) for the lightweight-Yagi. 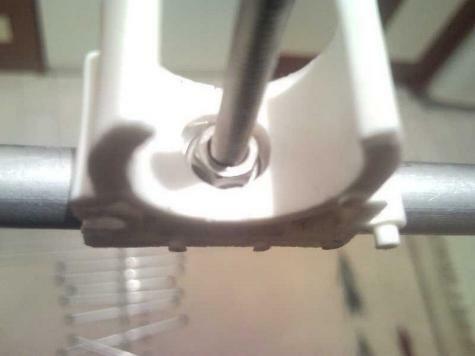 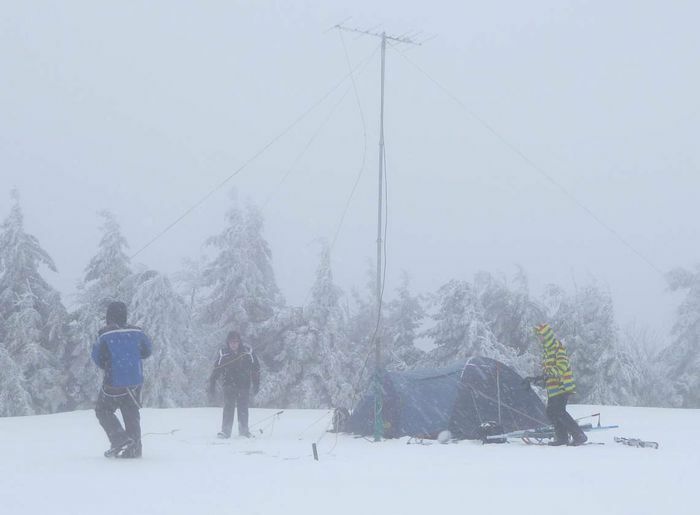 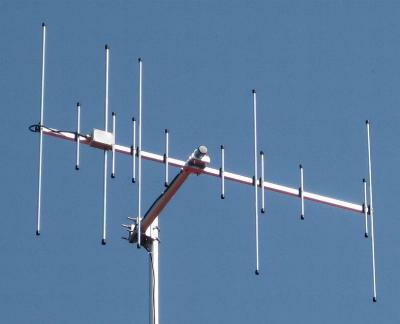 For the station at home Lucjan, SQ9VPA has redesigned the Yagi with 10-mm-elements.